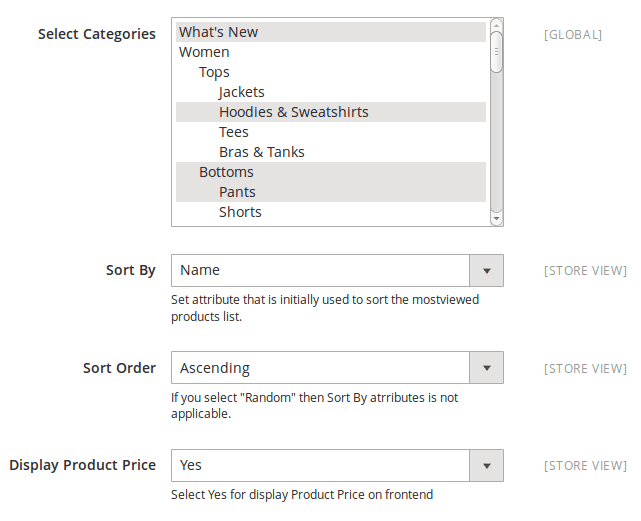 Facility to display all mostviewed products or display by categoroies. 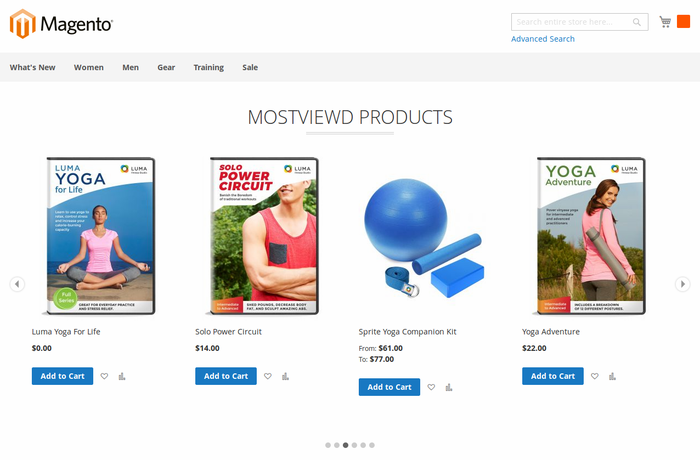 Using this extension, you can show mostviewed products for your online store. 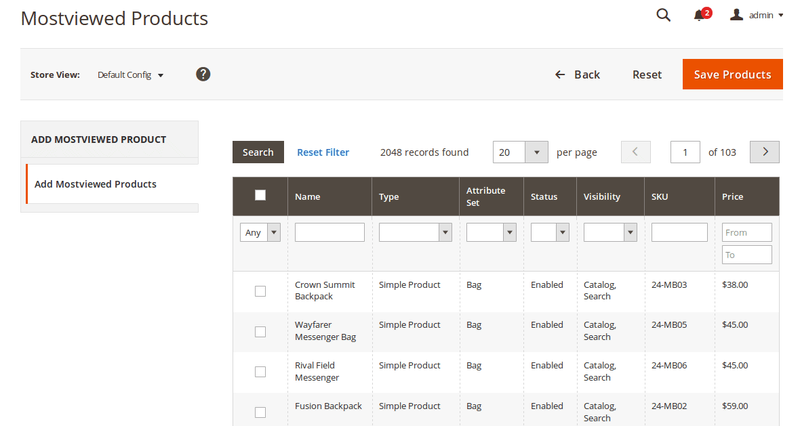 Our extension easy to setup and give many options for settings from admin. 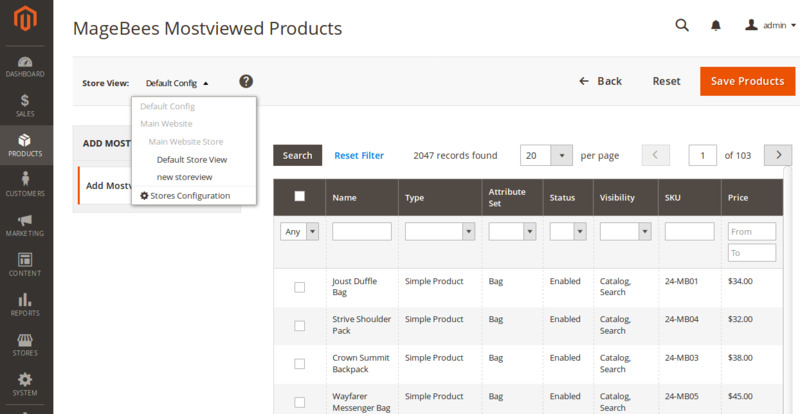 You can show mostviewed products into home page within few minutes using mostviewed product widget.You can sort mostviewed products by product price, position and name. 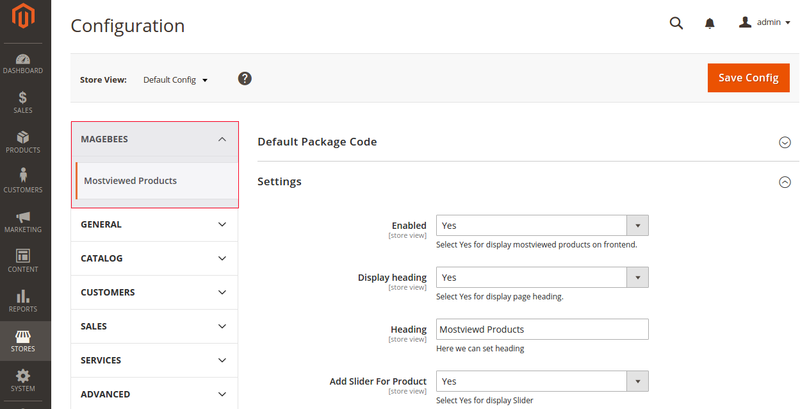 Using following embedded code you can display mostviewed product block in any cms pages or phtml pages. 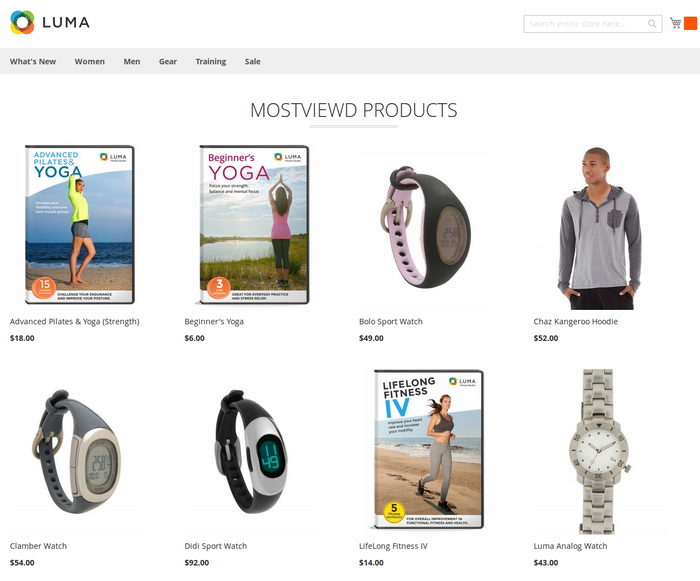 Nicely designed and separated mostviewed products grid where you can select your mostviewed products, search products. 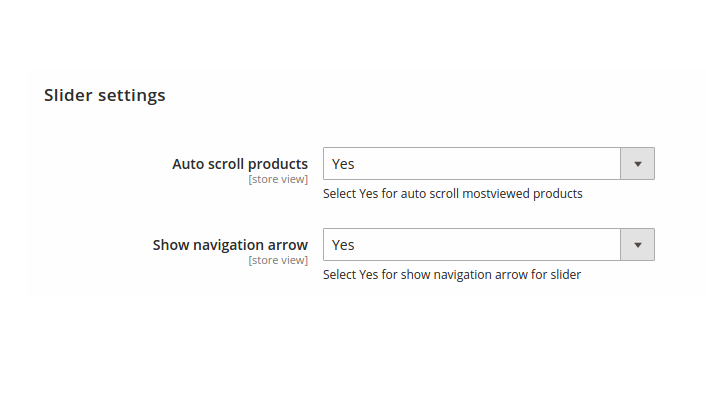 Mostviewed Products Extension is very flexible for configuration.There are lot of options in the admin like Show/Hide buttons , Enable / Disable Slider , Change Sort Order , Set product limit etc.You can also show mostviewed products slider with pagination. The extension is exquisite and works out of the box. 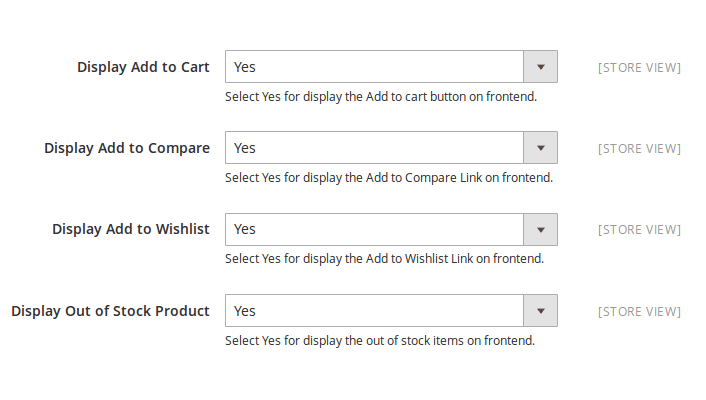 It saves lots of time and allows to growth the average order quantity.We utilize this extension on our Magento 1 store and now we're certainly satisfied with Magento 2 model.Thanks guys for incredible free plugin! If you have to show most viewed products on your store, that is the one you're searching for. We've had an issue due to our custom theme that we are utilizing yet magebees support group settled the majority of our issues. Thank you. Powerful extension for up stratified navigation with several capabilities. As invariably they provides nice support and is continually up and adding new options for this extension. This extension have alI featured which i need. It having facility to show on both left and right column. This is very useful tool. Also gives many options in admin. => Display Product Rating For Most viewed Products. 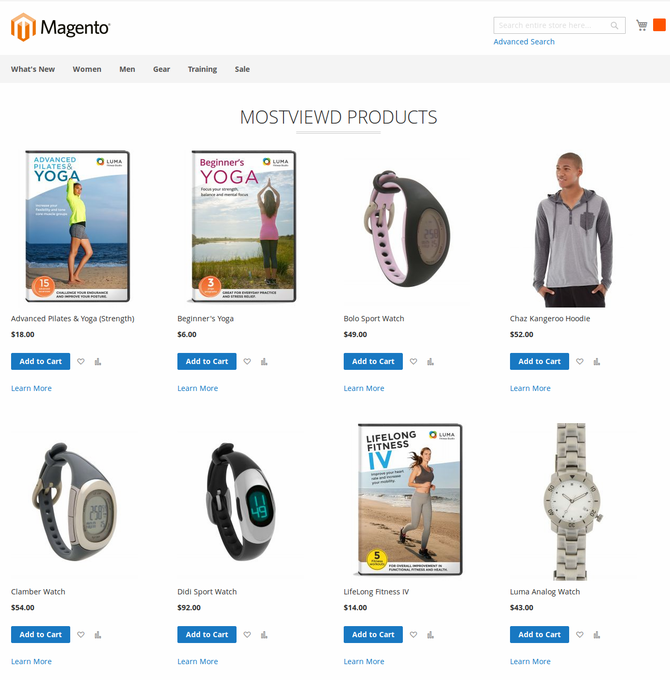 => Display Most viewed Products on home page, products pages, category pages etc. 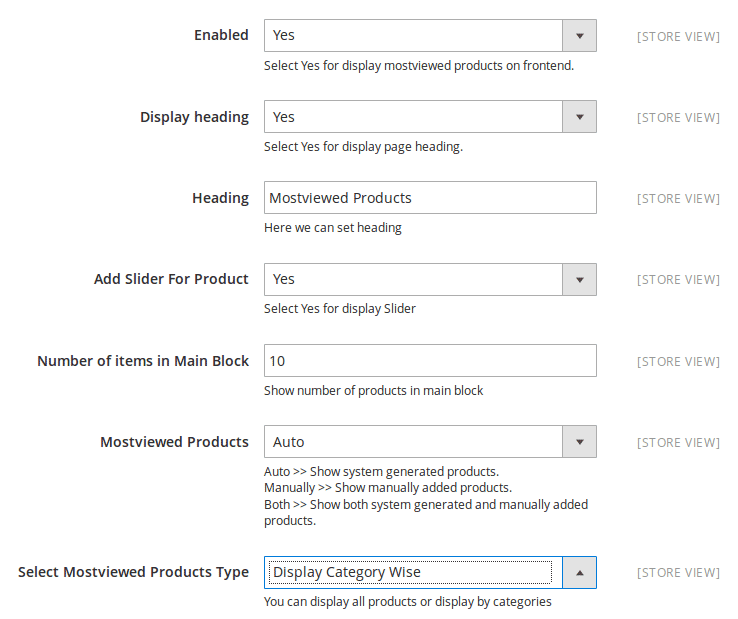 => Display Most viewed Products with many settings from admin panel. Q-1: How to manage manually most viewed products storewise? 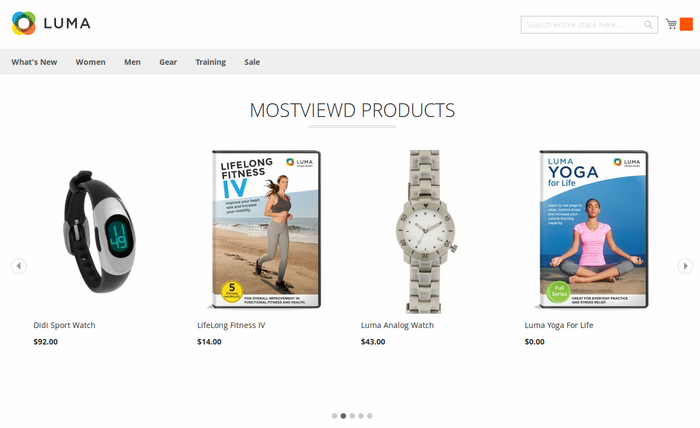 Click on “Add Mostviewed Product” button .You will get following screen .You can select store as shown in following screen, Then You can choose product using select checkbox. After click on “Save Products” button for save data. Q-2: I am getting error in console for magebeesMostviewed.js not found ,How to solve this problem ?